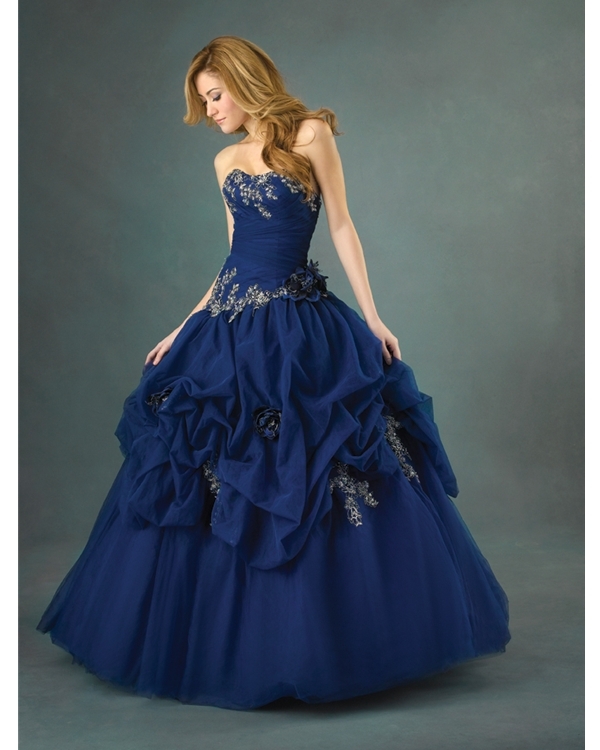 Gorgeous royal blue strapless floor length ball gown quinceanera Dresses waiting for selection. 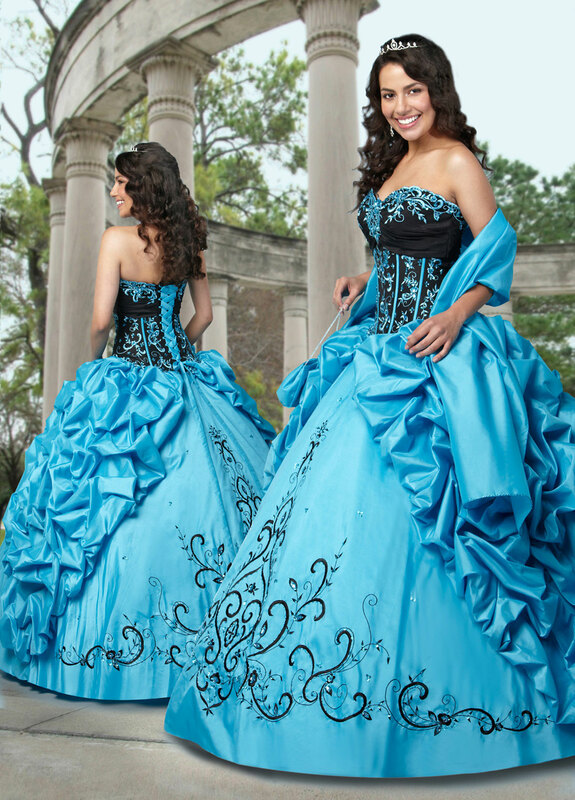 Topped with sweetheart neckline, this beautiful royal blue quinceanera Dresses has delicate white appliqu? 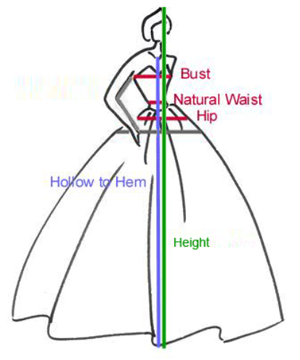 ?s extends on the chest and waist sides, which also peep out from the ruffles on the skirt. 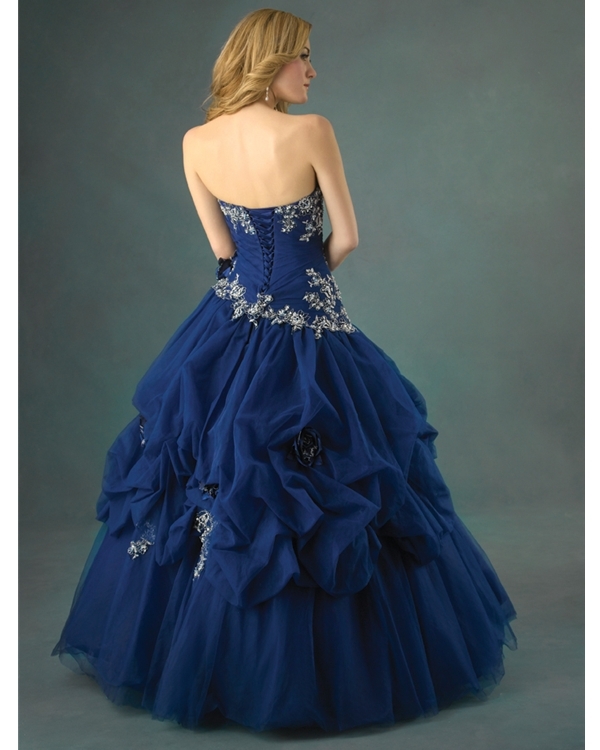 Vivid hand made flowers bloom at the waist sides, and also appear on the skirt. 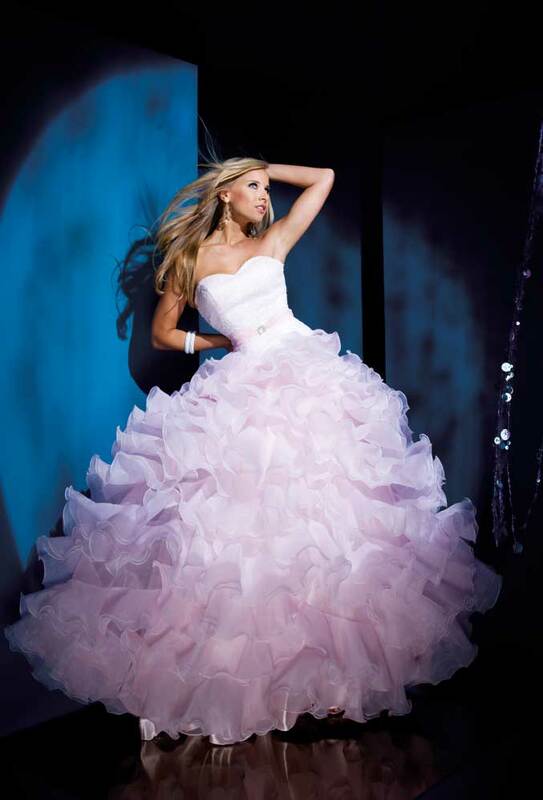 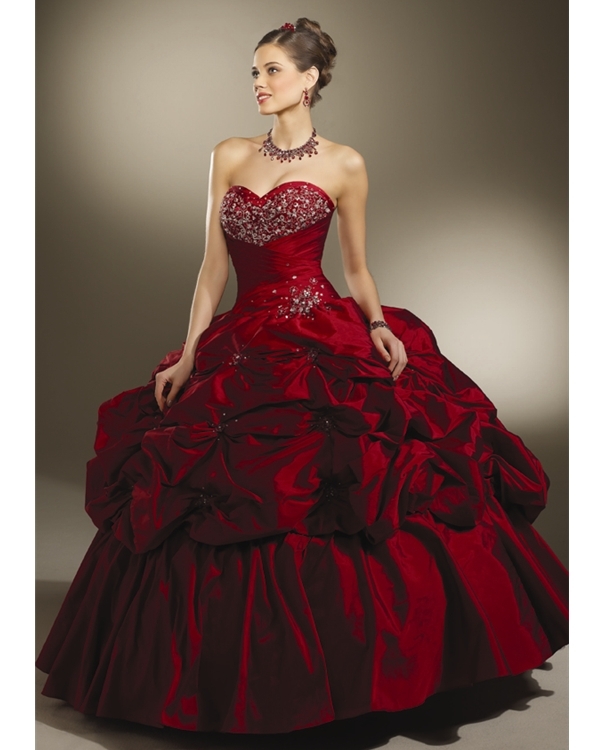 When Dressesing this chic quinceanera Dresses, you will feel like a little angel in the flowers. 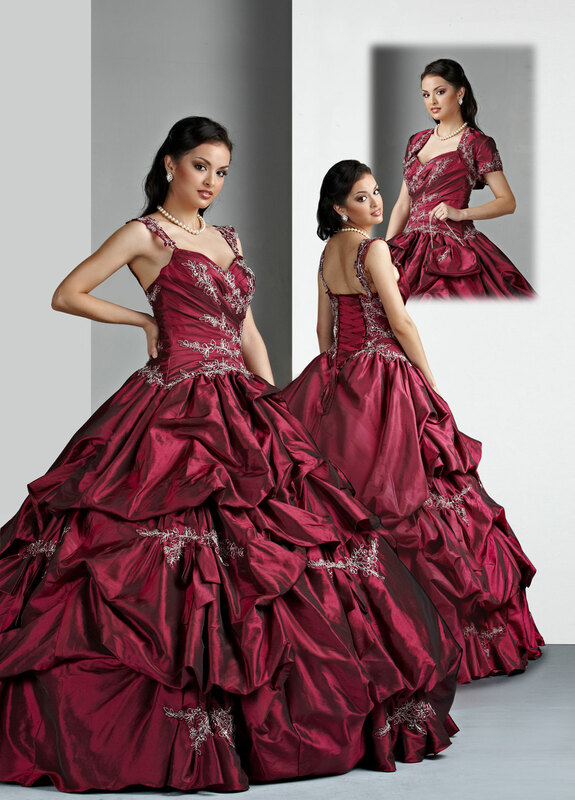 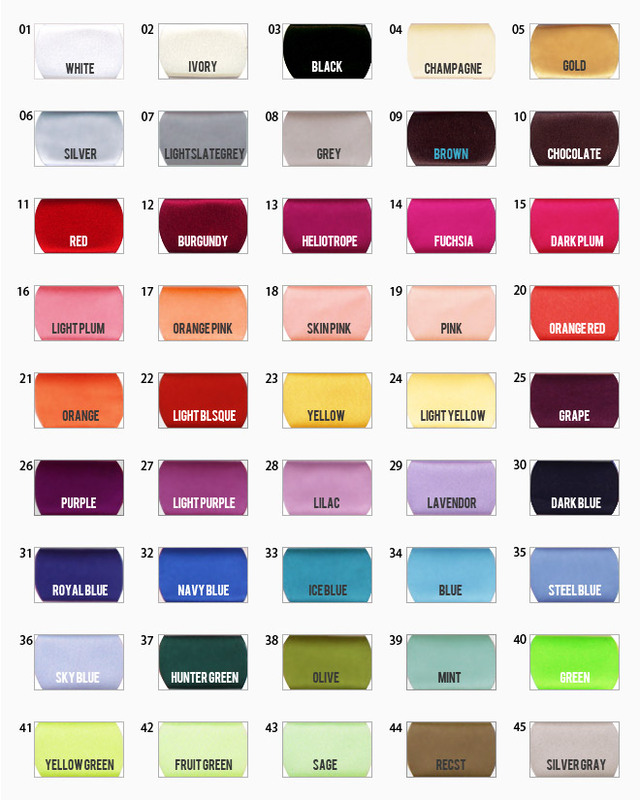 Trust your eye and buy it now!